Life is busy, and it’s hard to find the time to fit in all the things you need to do, like going to the dentist. 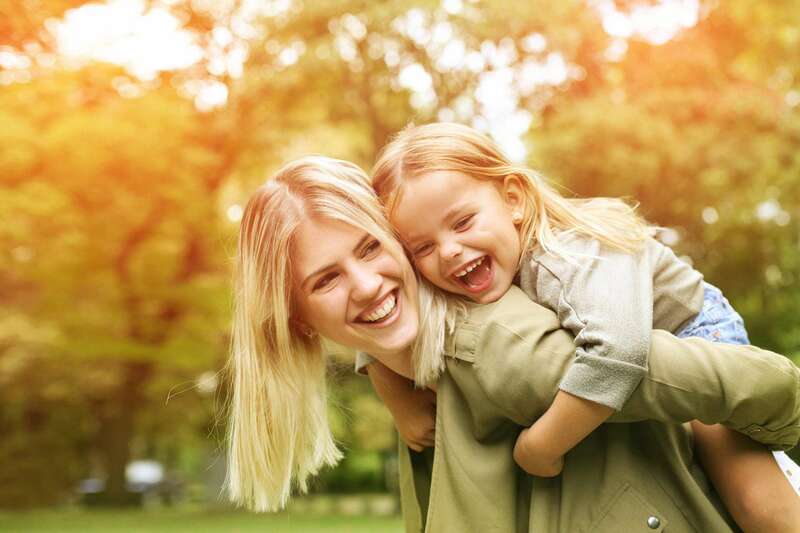 As professionals and busy parents ourselves, we understand that when you make time in your schedule, the time must be as worthwhile as it is beneficial. Having served thousands of happy patients over decades of service, the dental team at Waters Davidson Family Dentistry strives to continually raise the bar for dental care in Olathe and Stilwell. 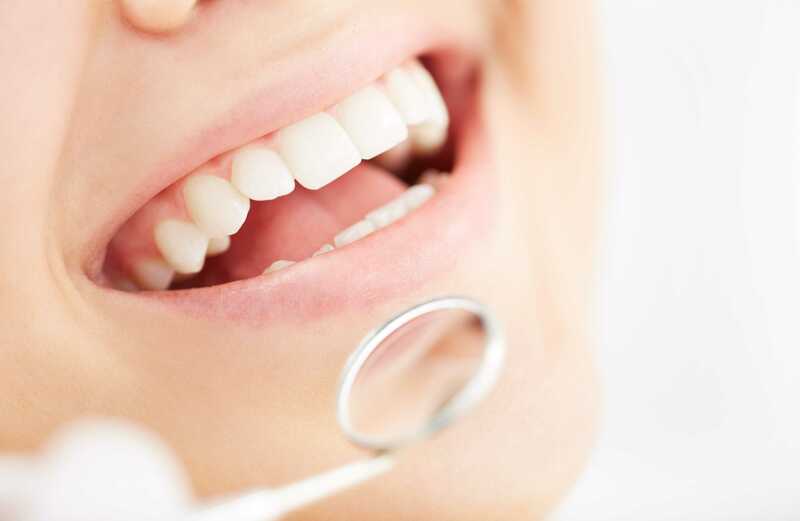 This includes convenient appointments and scheduling, state-of-the-art dental procedures for maintenance and general care, advanced cosmetic dentistry, and procedures for sleep apnea you might not typically associate with dentistry. Drs.  Waters and Davidson are committed to providing you advanced dental services in a warm, caring environment designed to put our patients at ease. We believe each patient is an integral part of our family, and our highly experienced staff will try to make your appointments as easy as possible. Whether you need preventive care, implants, cosmetic treatment, or a combination of services, we can help you achieve and maintain the healthy, radiant smile you deserve. Our family values, personalized patient experience and dental professionalism help set Waters Davidson Family Dentistry apart, providing you with the best dental care in Olathe and Stilwell. Here, new smiles are always welcome! Thursday, 7 a.m. to 12 p.m.